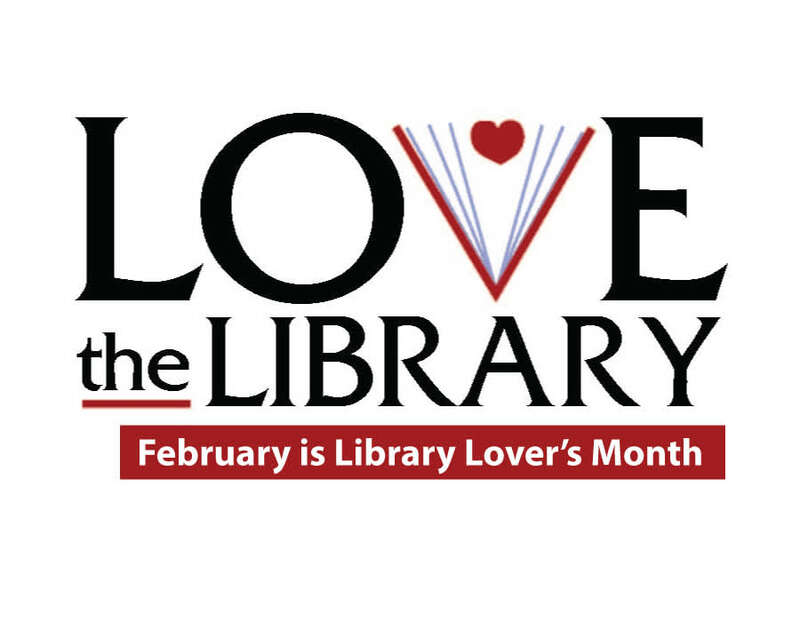 February is national Library Lovers Month and Macon, Georgia has plenty of places to showcase your affection for all things literary related. Whether you are looking to cozy up and get lost in a romantic fiction or delve deeper into research on a topic that fascinates you, there are many places to find a good book. 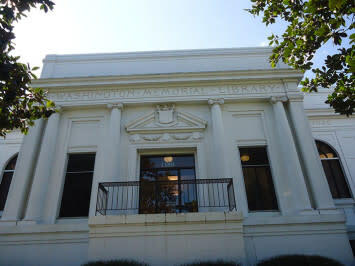 In addition to the plethora of resources offered by the libraries of the five colleges and universities in Macon, Georgia, many local libraries can help you find something to enjoy. Washington Memorial Library and the Middle Georgia Regional Library are just two of the options to celebrate this month. Library Lovers Month also gives you the chance to celebrate noteworthy authors from the Macon area. Robert Lee Scott Jr. wrote a WWII autobiography, God is My Co-Pilot,” that was later turned into a major motion picture which debuted at Macon’s Cox Capital Theatre. Sidney Lanier is Macon native who was known for many things, including poetry and many locations throughout the city showcase his poems. Regardless of if you prefer a hard copy book or enjoy the innovation of tablets and e-readers, Macon’s libraries offer a space for community, learning, peace, and pleasure.